For those tokers with discerning tastes and limited space there is the small quartz glass one hitter cigarette bat. Colorless glass made of almost pure silica guarantees a better tasting smoking experience compared to aluminum bats. 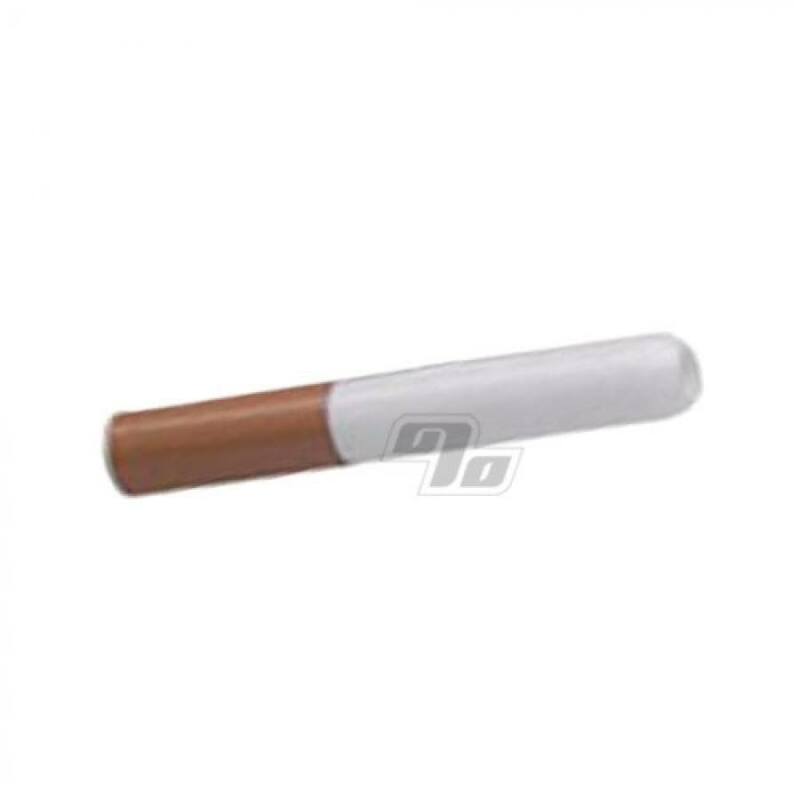 One hitter bats are ideal for when you are trying to quit cigarettes and want to reduce your intake of tobacco or just smoke some legal herbs. Perfect fit for my dugout. Easy to clean. I peeled the tape off just to save the hassle later on. Pretty durable. Just don't throw it down on cement. 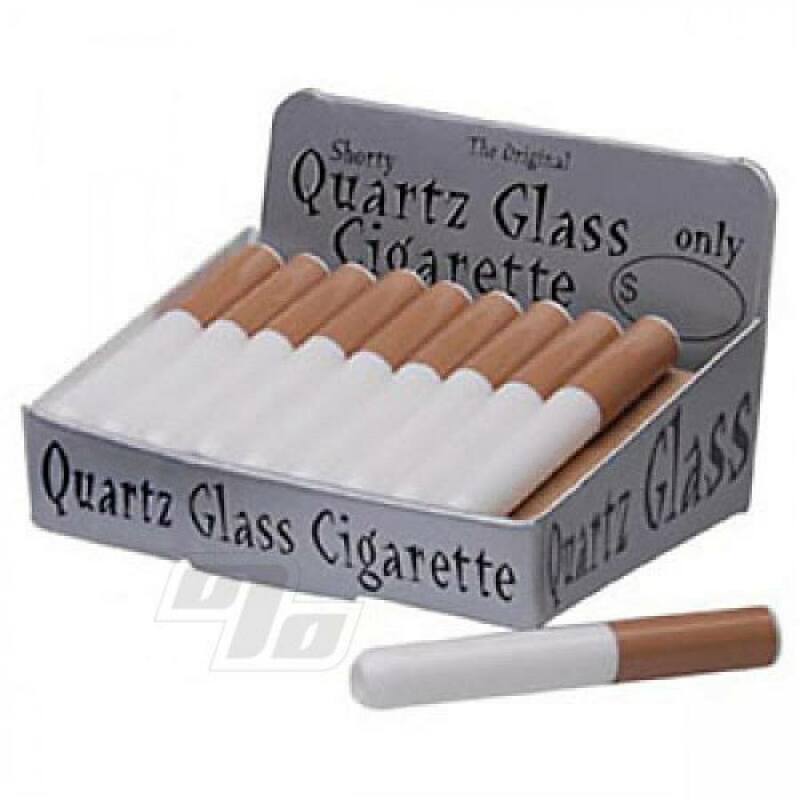 I prefer the quartz or glass smoking utensil over the aluminum ones. I like how in the dark, you can see a slight glow inside when you hit it. Easily fits my dugout, easy to load and clean, no nasty metallic taste. Great bat! Thought it would be to close to my face when lit. But it's just right. I swear 1percent has the one stop shop for all my needs. Easy clean and looks exactly as the description. Thanks again 1percent! Small, compact and fits perfectly in a small dugout. Easy to clean and gives a good size hit with each load. Great for a quick smoke. This bat is a bit longer than the metal one that came with my dugout. So long that I had to drill my dugout a bit deeper so I could close the dugout lid with this bat in place. Works great as long as you don't drill clean through! I plan to replace that 'filter' tape with some nail polish to last longer. Much better than the aluminum, clean draw. Easy to clean but when soaking in alcohol plastic filter fell off. Non filter look is okay! I bought this for my girlfriends dugout. It's way better than the cheap aluminum bat that came with it, but the sticker that looks like a cigarette but fell off already.